“Fresh, exciting, vital and contemporary”. These are just some of the words used to describe this collection of short stories. 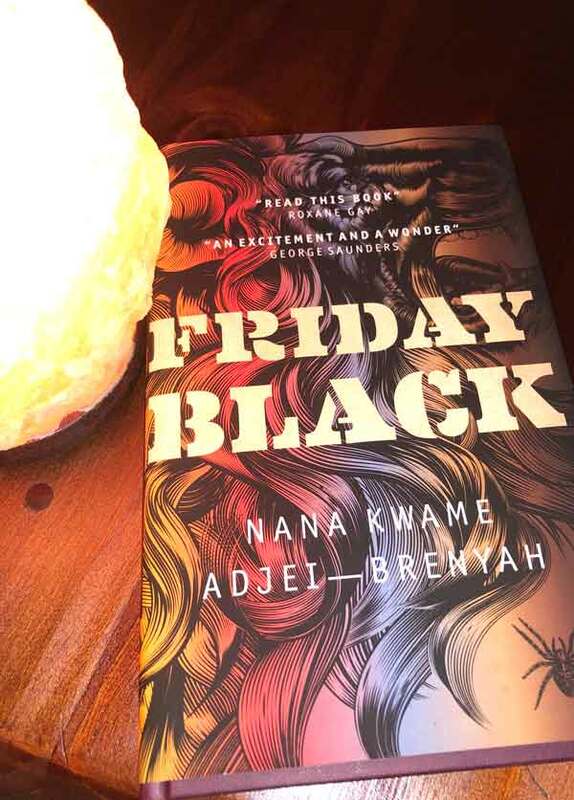 Nana Kwame Adjei-Brenyah’s Friday Black has debuted with a bang. The US National Book Foundation named Adjei-Brenyah a “5 Under 35” honoree. This puts him in a group of authors under the age of 35 who have published their first and only book of fiction within the last five years. Their “debut titles provide a first look at their exceptional talent as fiction writers”. The author won this honour for his book Friday Black. This is an anthology of short stories that is indeed bold and memorable. It is relevant to the #BlackLivesMatter movement as well as the rampant consumerist society we live in. It lays bare the wounds of poverty and hunger and forces us to be uncomfortable. The collection begins with “The Finkelstein 5”, a story that tackles the brutal racial prejudice of the US justice system. “Things My Mother Said” is barely two pages long, yet it is filled with love, hunger and sadness. “Friday Black” highlights the ugliness of consumerism and “Zimmer Land” is by far the most unsettling. And when racism and murder is a sport for some, how can it not be? The author employs prose as parable to tackle important issues like racism, capitalism and complacency. The stories hold no punches. They demand that you pay attention. They demand that you interrogate the reality we often prefer to ignore. Adjei-Brenyah is a fearless, powerful and fresh new author we should watch out for in the future. Friday Black, by Nana Kwame Adjei-Brenyah, is published by riverrun, an imprint of Quercus. Read more about the books I love here.